Hello Friends Today as very interesting topic. 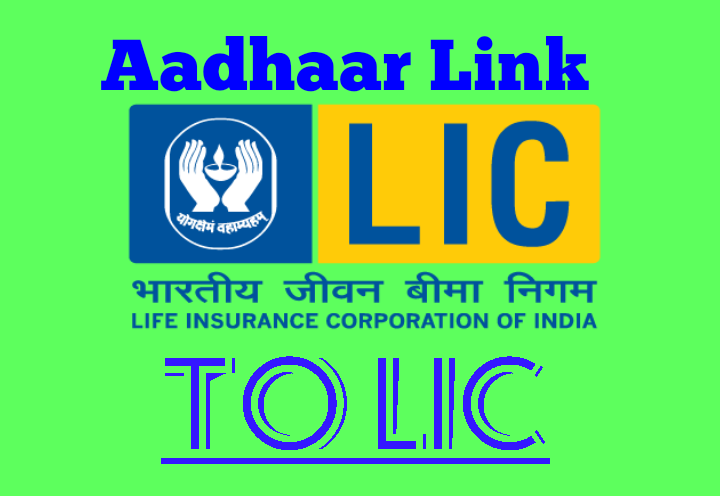 How to Aadhaar Link in Lic (Life insurance corporation). You are thinking this is very difficult to Aadhaar Link. No guys today I will tell you very simple method may be helpful. That is most required for update aadhaar in your account if not available this document so before you can apply to making. 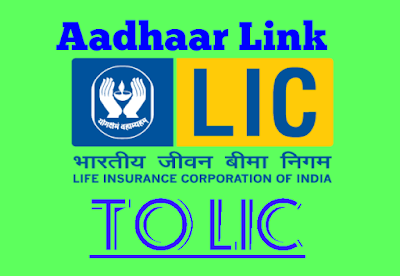 Now I'm start producers step by step to update aadhaar in your LIC. 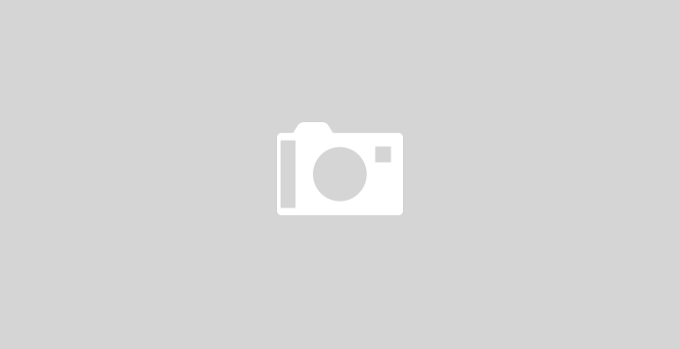 And now click here to upper link or follow producers as per require document. Then tick mark on declaration then enter the captcha in box show in your cumputer screen. Now click submit after that required OTP check in mobile inbox or type in OTP then click submit. Now check mail I'd in inbox ya spam folder or click to link verified email I'd correct or not . Require OTP you have to already received opt in mobile if some problem to OTP So you can click resend OTP. you put OTP or click here sumbit button . Now your policy Number with aadhaar Number and Pan Number is update. # Hello Friends as per your choise register or not if the register Lic online is very helpfull your account tracking if the payment online you can easy provide Lic recpit slip or receipt send to directly in your mail I'd. You can save and take print or save the in file. After fill up all point then click to sumbit button then you can received opt then you fullfil all profile details that is you know. If you want to added in family members so you can easy way added. Does not require another account open. Now you can added all policy Number and track the easy way your policy.